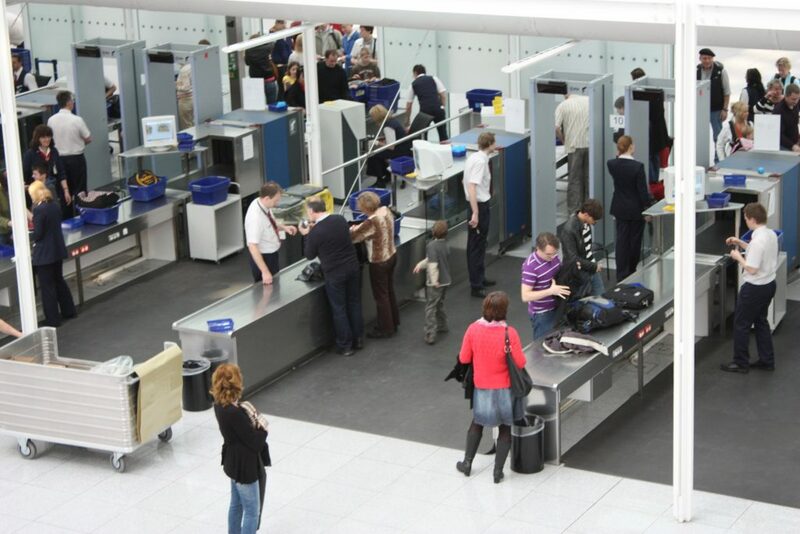 Air security is easily one of the most crucial and most frustrating aspects of air travel. While it’s generally understood that the measures taken are necessary and have helped with aviation’s good security record, it’s nonetheless still a pain in the neck to go through all the protocols before reaching check-in. It doesn’t help either to know that security checks are often outsourced most of the time at airlines, so it’s a little more difficult to gauge the quality of the procedures used and treatment garnered by the security personnel. But while security procedures are pretty much standard around the world, there is one thing that can be done to make the checks less tedious: hire your own security team. Part of what makes the security process uncomfortable is how some airport personnel can make you feel like a terrorist during them. Let alone the hassle of taking off your shoes or continuously loading and unloading your bags—getting profiled isn’t exactly the most pleasant of experiences, nor does it help in getting to your flight faster. Because most airlines tend to outsource their airport security to other companies, it can be hard to monitor how each personnel treats each passenger while they go through the checks. Nor is it easy to penalize those who do such infractions. That said, with your security team, it becomes easier to monitor how your personnel treat your passengers, as well as provide an exceptional customer experience while they go through the checks. And because you get to mix in passenger care into the equation, you might even find a lot more satisfied customers—and in return, quicker checks and more regulars. After all, a security check can make or break your guest’s travel experience. The better they are treated, the more likely they are to comply and come back to you with glowing reviews. Another plus when it comes to hiring your security team is that you could be assured that each officer is well-trained and well-certified. While outsourcing may be beneficial for other aspects of air travel, airport security isn’t one you could lend to other companies. Or, if you do decide to outsource, you’ll need to be extra thorough when it comes to screening, as well as whether the agency you’re outsourcing from meets your criteria. That said, aside from being able to monitor how they treat entering passengers, you can also ensure that your protocols are followed to a T, and makes it a little easier to transmit if you decide to change them over time to fit the needs of both you and your customers. 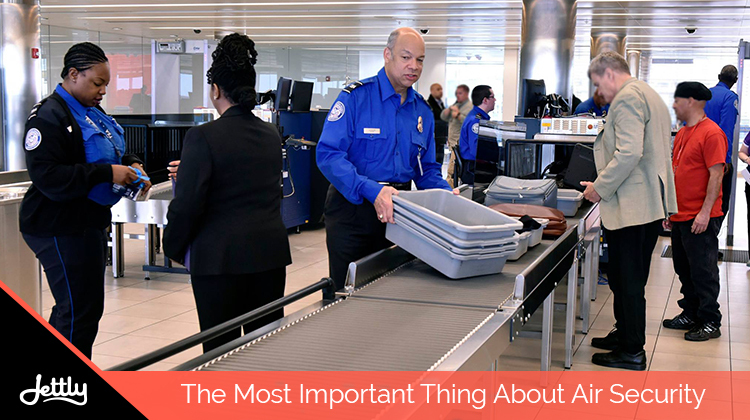 Quality service and customer satisfaction, after all, go hand-in-hand—and with your airport security, implementing both could be more straightforward to handle. Whether you’re an industry insider or just someone who wants to know more about the services they’re getting, you can count on us to provide you with your needed dose of industry news. Sign up for a membership with us if you’re looking for more updates. Or submit a flight request with us, and let us take care of your next trip out.